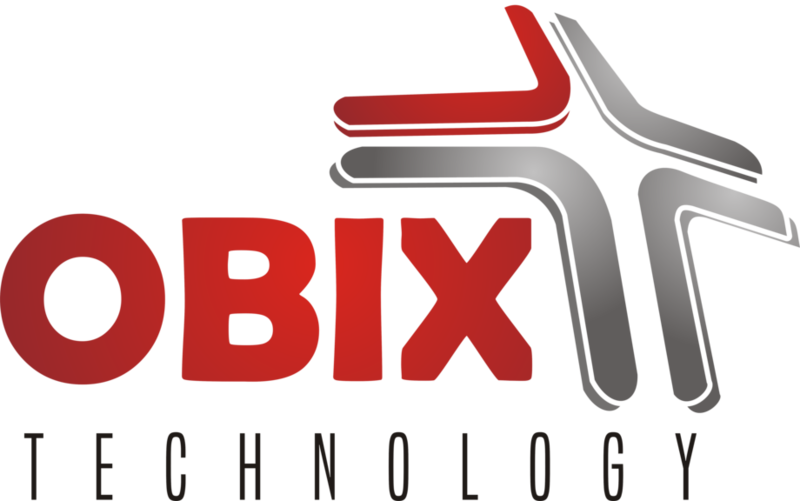 Obix Technology provides cutting edge and next generation IT & ICT infrastructures and Industrial INFORMATICS that are set up according to our clients’ business and industry’s technological requirement. Transform your IT landscape with effective infrastructure management solutions offered by Obix Technology Infrastructure Services. Obix Technology team includes a significant number of clinical and engineering professionals and this is why we are able to provide complete and efficient informatics for industries such as Health, sports, education and social informatics .